A1C Partners, LLC brings the best mix of Program and Project management experience and training to our clients. Our consultants are certified by the Project Management Institute (PMI) as Project Management Professionals (PMPs), however, we know that a certification alone does not mean good program execution. Our consultants have real-world experience managing federal government programs and have faced the challenges necessary to understand how to individually tailor the PMI processes and tools to each unique project and organization. 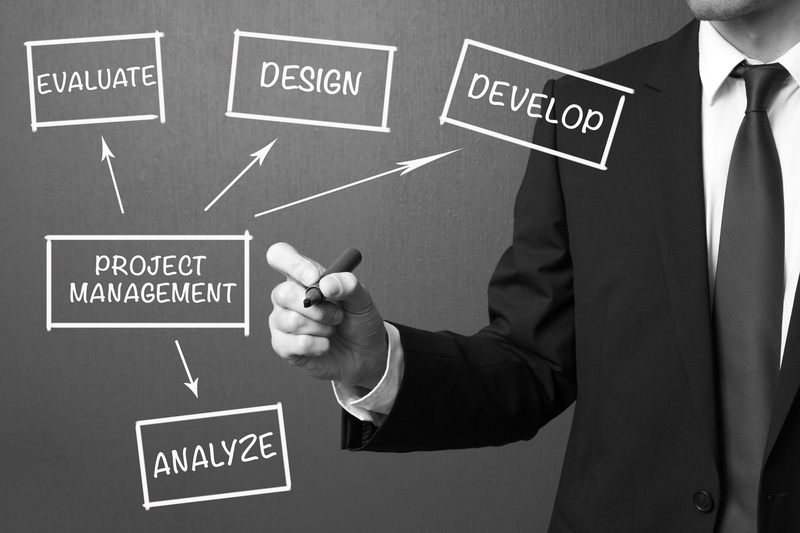 Our Program and Project management consultants partner with our clients to recognize the uniqueness of each project and to develop and deliver a custom PM solution that addresses the specific project environment.